Get ready for some exciting slots centering around striking personalities and creatures that will hold the key to the treasures on the new creations from Stakelogic, Bally Wulff, Red Rake Gaming and Play’n GO. 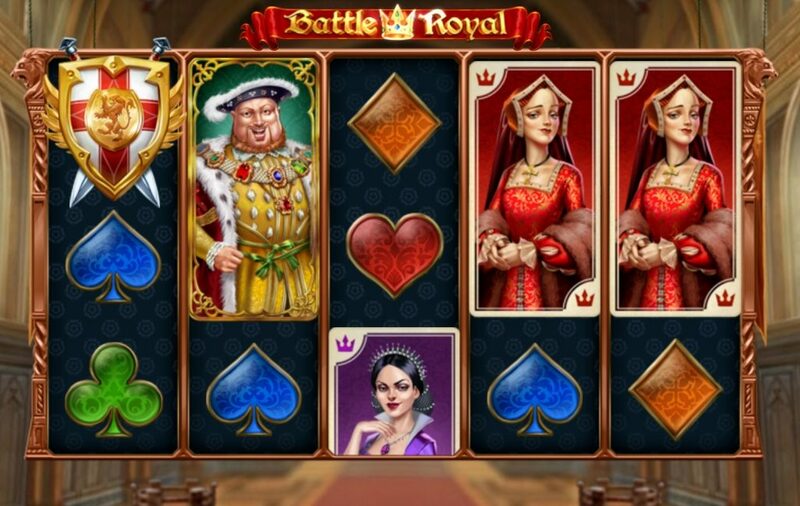 Infamous King Henry VIII is brought back to life and faces the wrath of his six wives on Battle Royal from Play’n GO. 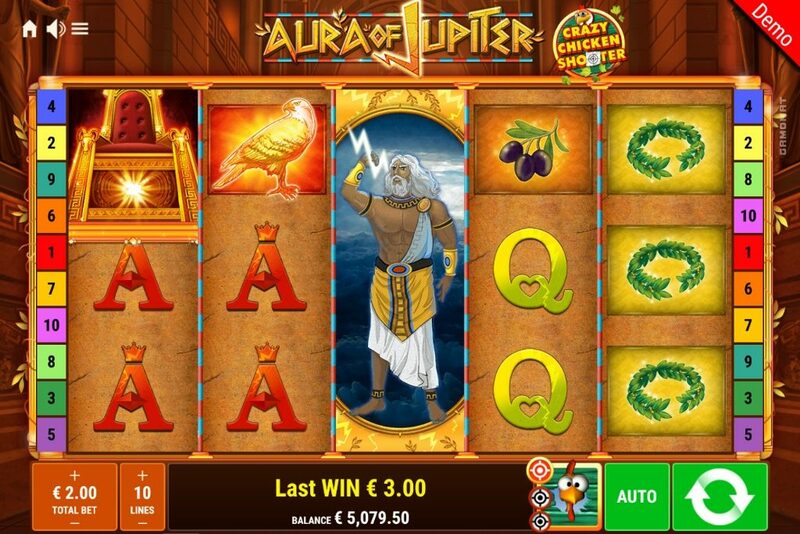 Crazy chickens mix with mighty gods on Aura Of Jupiter – Crazy Chicken Shooter from German game studio Bally Wulff. Novomatic subsidiary Stakelogic takes us on a journey through the American prairie on White Buffalo Cluster Wins with a 5×6 game grid and a cluster pay mechanic. Last, but not least, a mysterious magician performs his best tricks on Magic Wilds from Red Rake Gaming. King Henry VIII ruled the Kingdom of England in the early 16th century and was most famous for his gambling habit and six marriages. He went to great length to rid himself of unwanted wives and even beheaded two of them. He’s brought back to life on the new Play’n GO slot to face the wrath of his six wives on five reels and 20 fixed pay lines. The highly volatile game comes with a random Royal Flush feature, a Heads Will Roll free spins round with guillotines and extra wilds as well as a pick-and-click bonus game called Long Live The King and a win potential of 5,000x your stake. The random Royal Flush feature can trigger on any spin in the base game and will see all card royals transforming into a common symbol. The game will offer two feature choices when Coat of Arms scatters land on reels one and five. Make one pick to randomly reveal either the Heads Will Roll free spins or direct access to the Long Live The King pick-and-click bonus game. In the free spins, you will slay the wives with a guillotine and get the chance to advance to the bonus game where you can pick from six chests to reveal extra coin wins and possibly a key that will free the king from the haunted dungeon. But beware, the ghosts of the six wives are around and could end the game after every pick. Meet Jupiter, the god of the sky and thunder, in the latest effort from Bally Wulff in collaboration with Gamomat. The game has only 10 pay lines, but packs quite a punch in the free spins and in the Chicken Shooter side game. Wins of up to 1,666x the bet in the side game and 500x the stake in a single spin from standard play will have you buzzing. 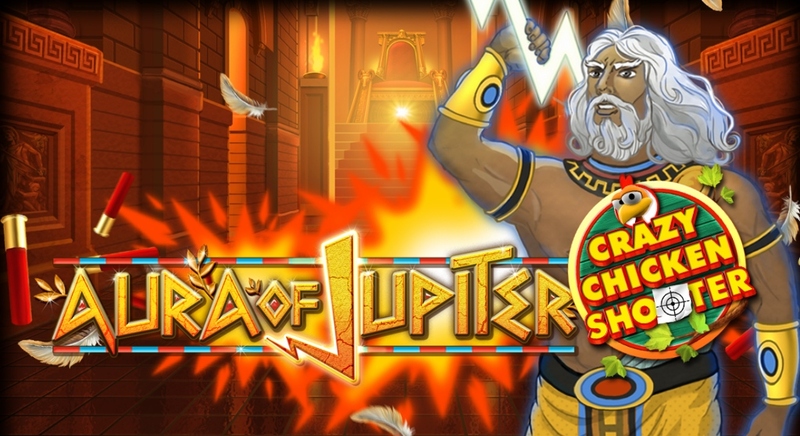 Hit a minimum three scatters to trigger 12 free spins where every appearance of Jupiter will upgrade the premium symbols until only the card royals and the top symbol are on the reels. You will also collect extra spins with each occurrence of Jupiter. The Crazy Chicken Shooter side game is triggered randomly on any spin in the base game and free spins. A locked chicken coop appears and the game awarded when all three locks open. 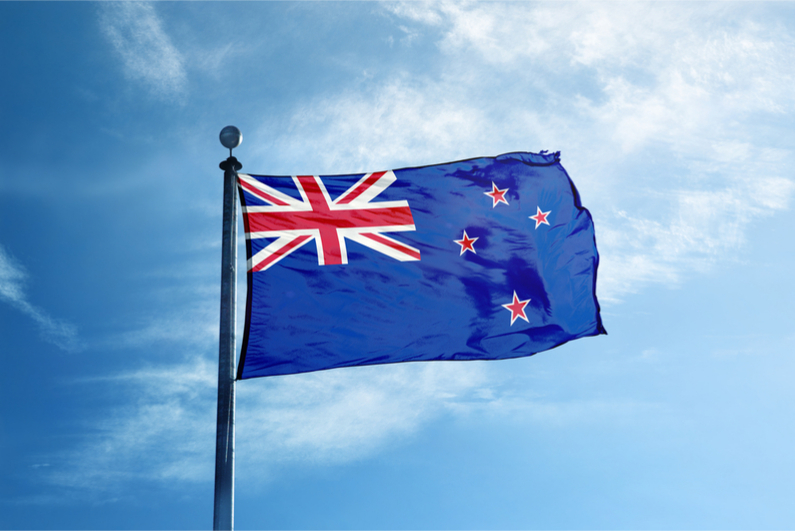 Based on the level of the side bet – 25%, 50% or 100% extra cost – you will first get a spin on three reels to determine the number of bullets for the shooting game. After collecting the bullets, the game will randomly shoot at the chicken on the screen. The top prize on level three is 1,666x the total bet. White buffaloes were a very rare appearance among the vast herds that once roamed the prairies of the American West. They were sacred among the native tribes and often used for special rituals. 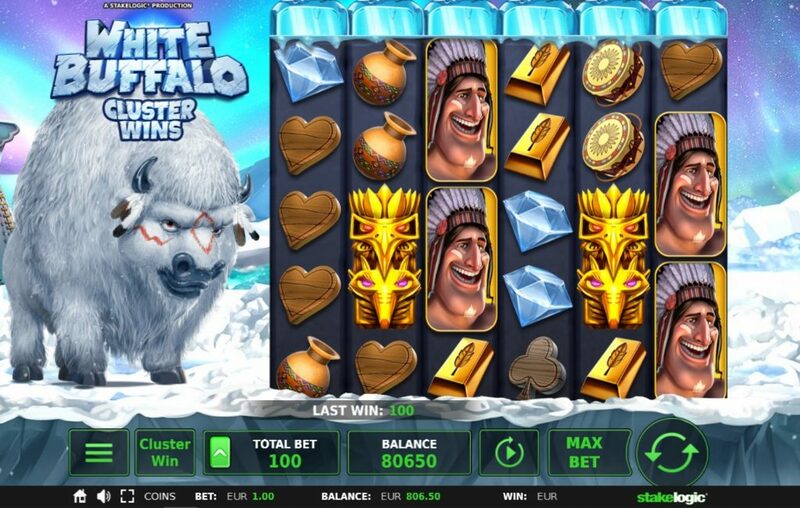 This elusive creature is the star of Stakelogic’s White Buffalo Cluster Wins slot, where an Indian tribe is searching for the sacred animal in the hopes of finding great riches. Join the search on this cluster wins game, featuring special reels and a unique Shooting Star feature that can lead to huge wins of up to 2,500x your stake. The medium variance game has an RTP of 96.04% and can be played from 0.10 credits upwards to 50 credits. The cluster pay mechanic will award a win for clusters of nine premium symbols or 10 low-value symbols. 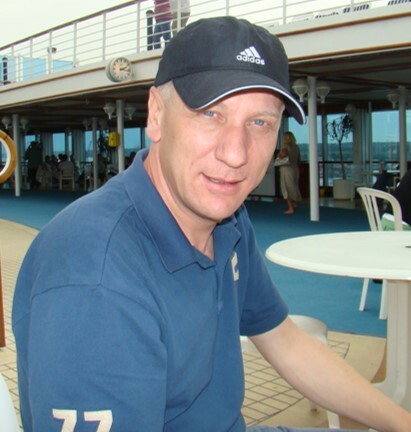 The standard game grid is in a 5×6 format which increases to a 5×7 format in free spins. The random Shooting Star feature provides the potential for big wins in the base game while a special Wild symbol can randomly add extra wilds to the reels, guaranteeing a win. Hit three scatters to trigger the free spins, which can be indefinitely retriggered. The game grid will increase to a 5×7 size to provide more potential to hit a winning cluster. 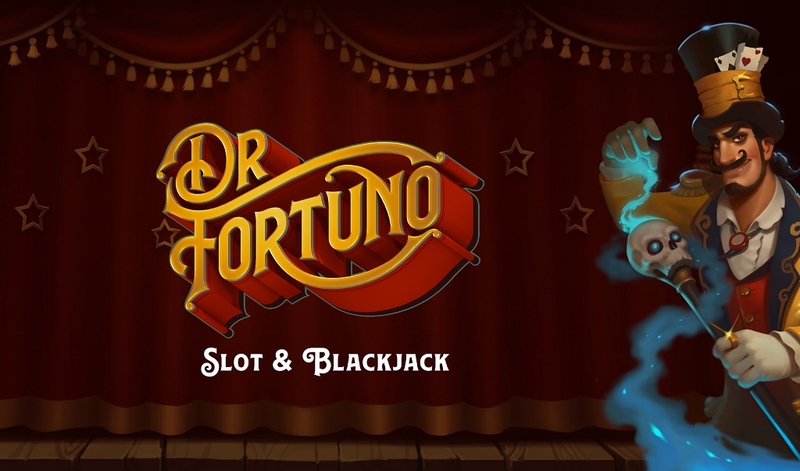 Get ready for a special magic show on the new slot from Red Rake Gaming. 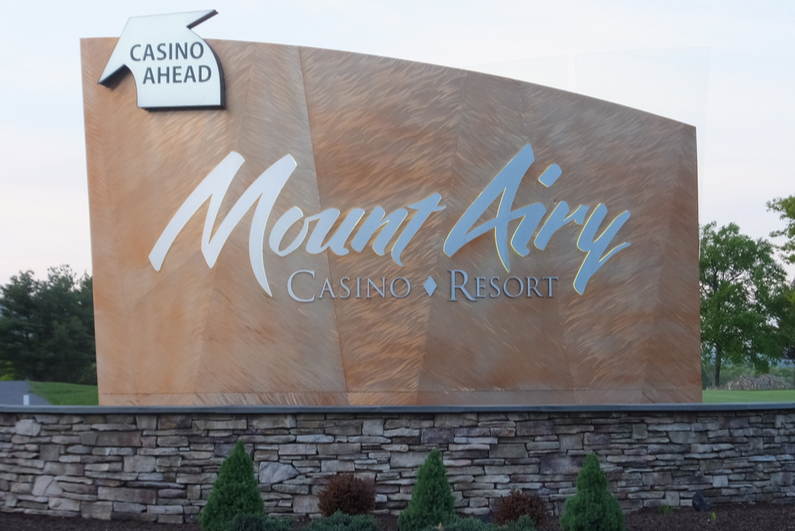 The game is played on five reels, four and 32 pay lines, which can increase to up to eight rows and 100 pay lines in the free spins. 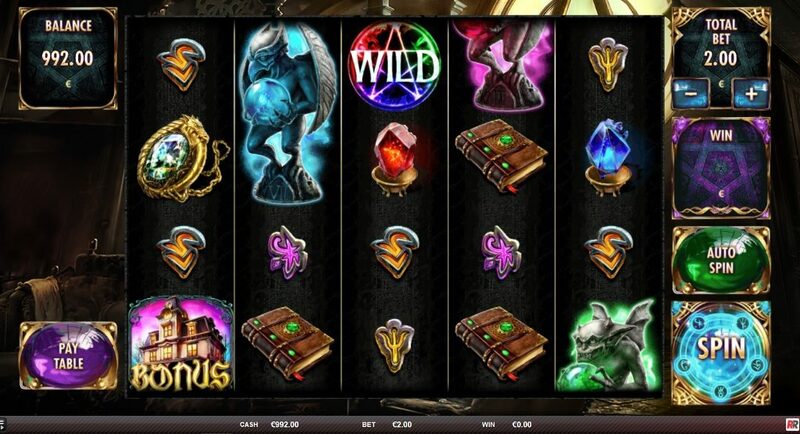 The magician will be at the center of attention in the base game and free spins as he will turn into an expanding wild or clone himself to cover more reels. The show will reach its main act in the free spins round which is triggered when bonus scatters land on reels one, three and five. The game window can randomly increase on every free spin by one row to reach a maximum 5×8 format with 100 pay lines, which will stay expanded for the remaining free spins. The magician will appear more often to perform his tricks while extra Hocus-Pocus scatters on reel five will award additional free spins.